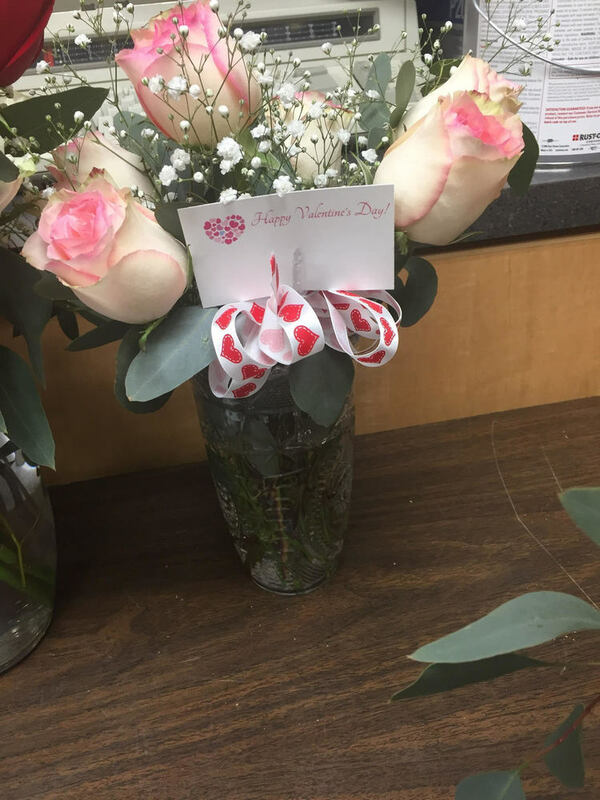 Please consider the Pierce City FFA for your Valentine’s Day flower needs! Orders are due 1/30/19. Call 417-476-2515 or email hdeornellis@pcschools.net to order.